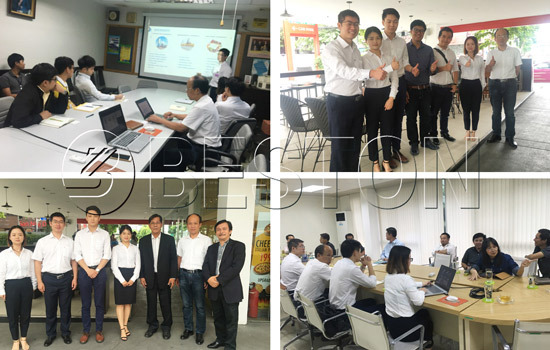 We Beston Machinery have a visit in Thailand from 8th to 15th July, 2018. 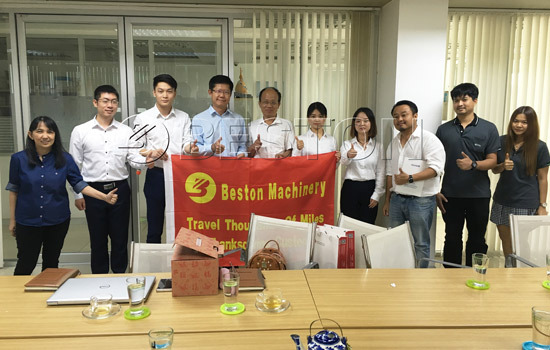 The purpose of this visit to Thailand is to strengthen the cooperative relationship between Beston Machinery and regular customers. Besides, we also want to look out some new collaborators. If you have this intention, contact us right now. We mainly manufacture municipal solid waste sorting machine, which classifies the waste effectively. During this visit, our team visited a landfill at the invitation of local customers. This landfill has 115-ton capacity per day. In the future, the daily capacity of this landfill will be expanded to 120t. That is to say, there will a large demand to sort these waste. At present, both sides are communicating the waste sorting project. Do you want to take part in this exchange and communication? If you are looking for new business opportunity, join us right now. We are looking forward to the cooperation with you.